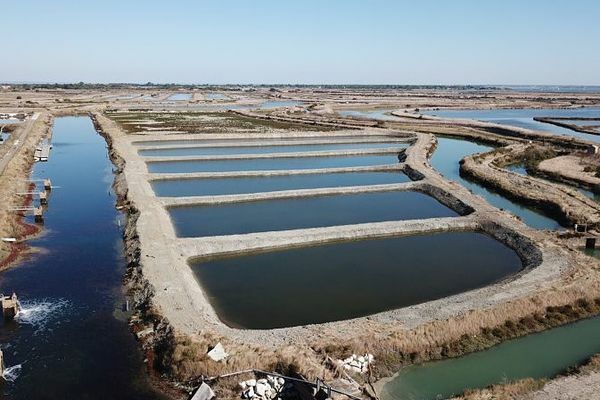 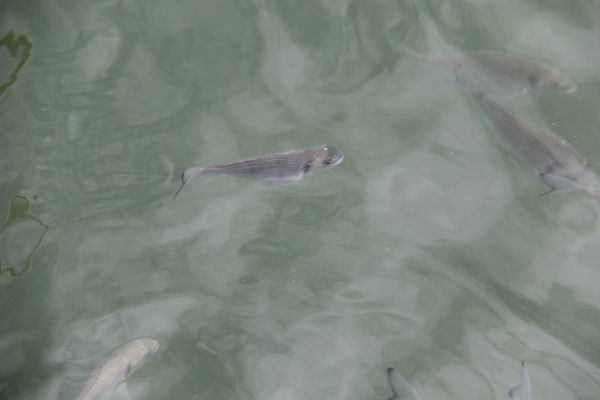 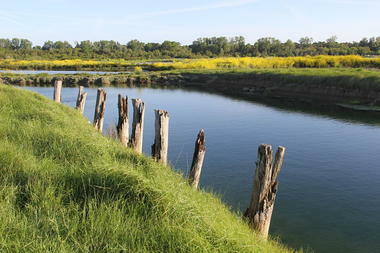 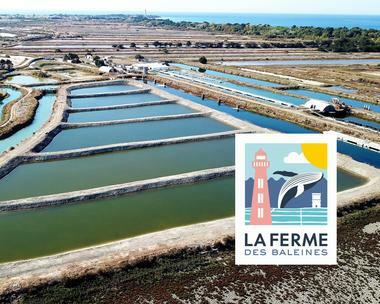 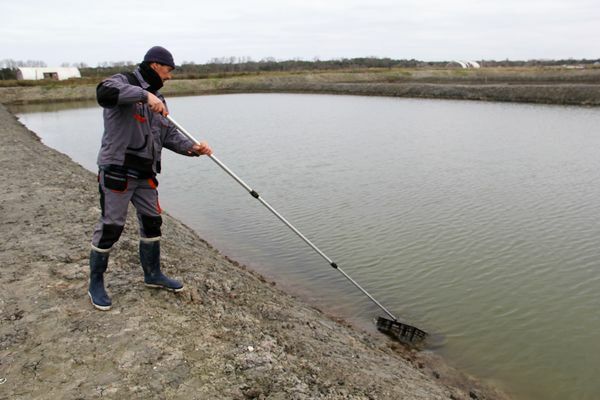 La Ferme des Baleines – which specialises in salt pond aquaculture – is located in a naturally protected area at the head of Fier d’Ars Bay, in Saint-Clément-des-Baleines on the Île de Ré. 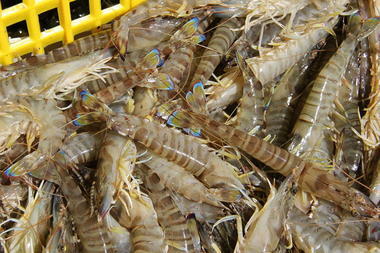 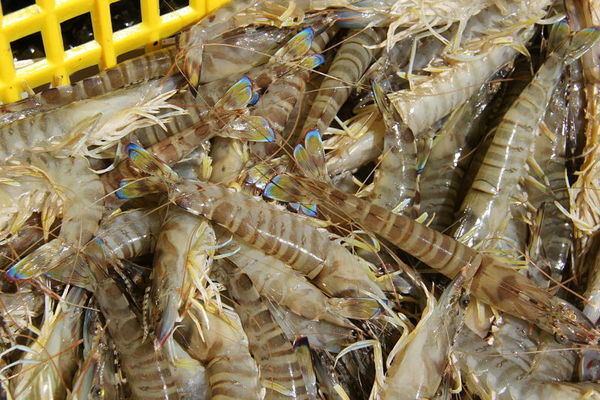 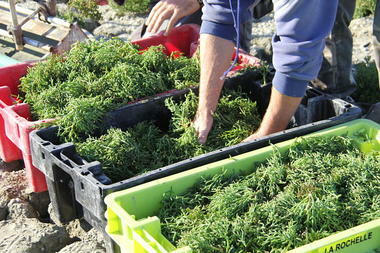 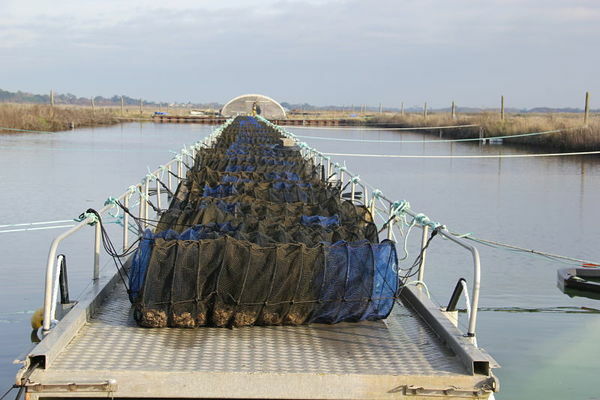 Discover our artisanal productions 100% raised in claire: oysters, clams, imperial shrimps, sea bream and samphire. 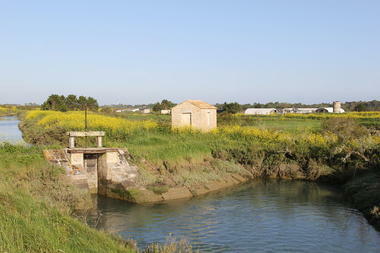 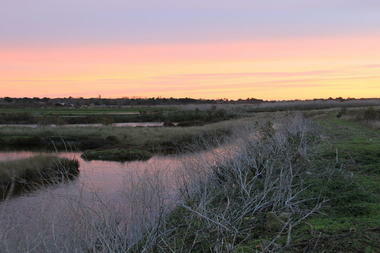 We welcome you, on our 23 hectares of marshes! 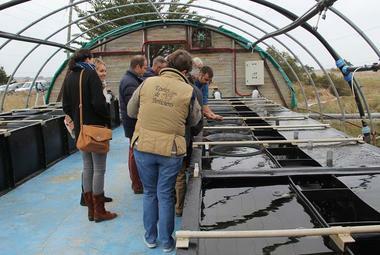 La Ferme des Baleines is here to introduce you to the world of aquaculture. 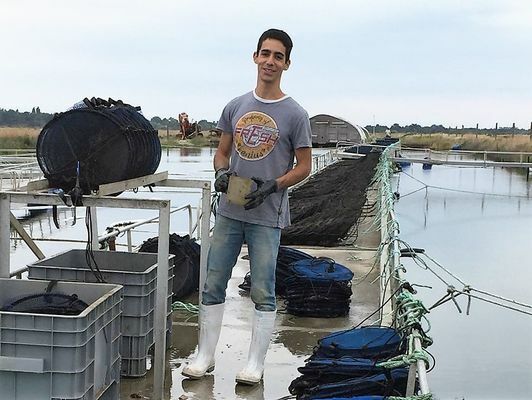 We not only want to share our knowledge and expertise about cultivating and finishing shellfish, crustaceans, and fish in salt ponds, we also want to give you an authentic Île de Ré experience here at La Ferme des Baleines! 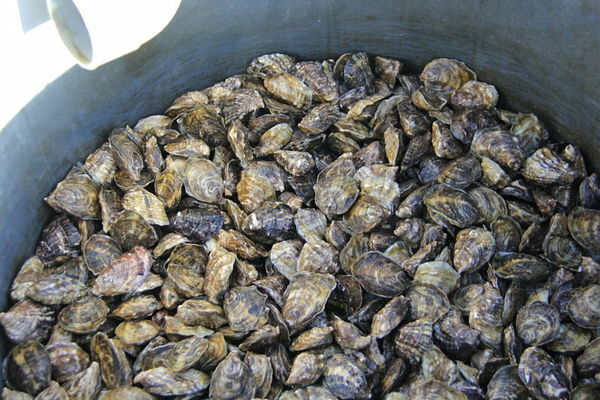 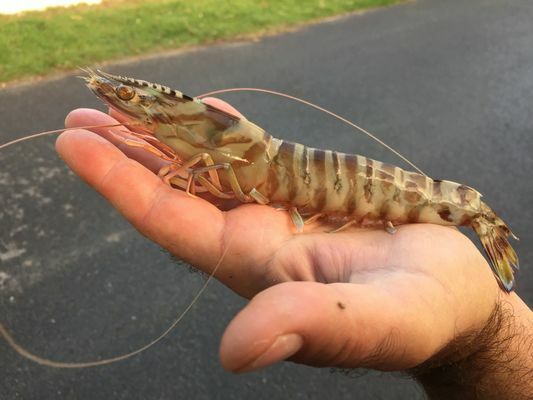 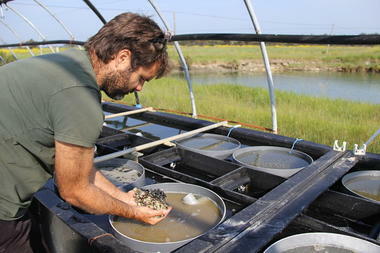 (including visit to the oyster, cockle, and clam nursery, an introduction to salt pond cultivation and finishing techniques, an introduction to the richness of the salt marshes, their fauna and flora…). Direct sales and Click and Collect at the farm. There is no review about La Ferme Des Baleines, be the first to leave one !